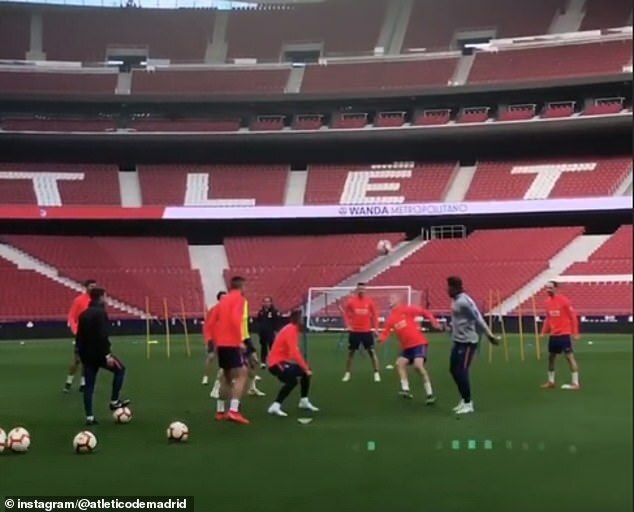 Diego Simeone led from the front in Atletico Madrid training this week, as he dived in with his players to ensure the session had a ferocious pace. 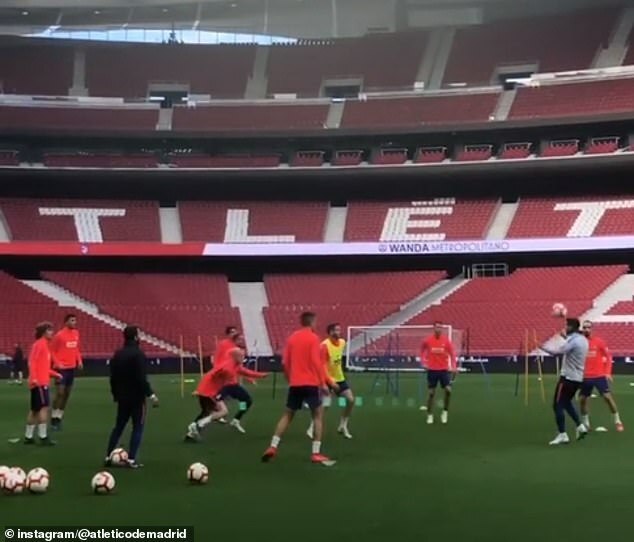 The fiery former Argentina international is often seen kitted up and in the thick of the action, and Monday's session was no different as Atletico prepare to face Girona. Simeone took the session as the senior side were put through their paces inside the Wanda Metropolitano stadium ahead of the clash. Atletico face a busy week, with Girona arriving on Tuesday evening before a weekend trip to rivals Barcelona.